Your plumber dispatched to our job today has again done excellent work. This is the third small job he has attended to at our property and each time his work is exemplary. It is so refreshing to have a tradie be able to clearly describe what is to be done on the job (so I can actually understand), following which he always produces a clean and neat outcome. I know most people won’t respond to such service. However, I felt it his service quality should be commended and you should be aware of how well your team performs on site. I would have no issues recommending your company considering both the quality of the work and helpfulness. 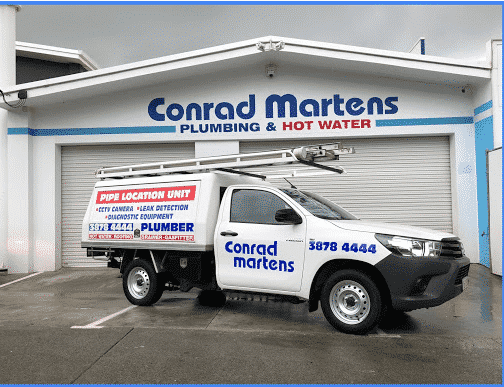 Given our property is so agree I am in no doubt we will be contacting you again in the near future for other plumbing projects.